Autumn is truly here now and winter is just around the corner. With each new season, there comes the chance to invest in some new footwear. 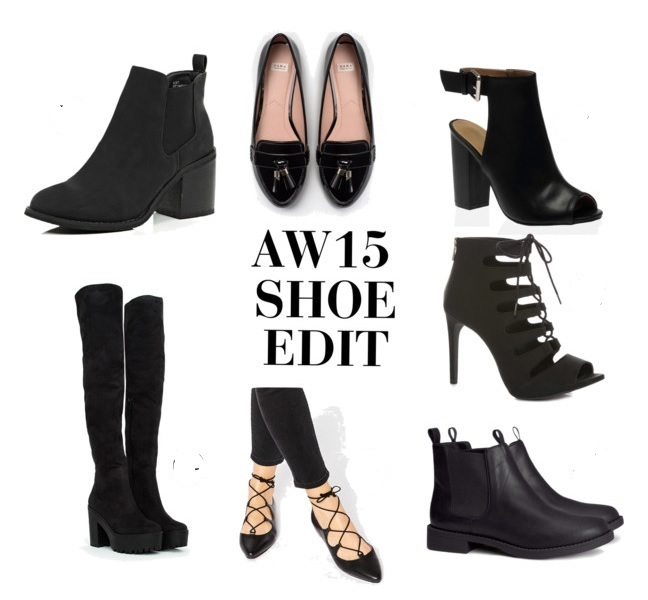 For autumn there’s the choice of finding the perfect staple chelsea boots or investing in some pointed patent loafers.Today I have brought together an Autumn/Winter 2015 shoe edit. It can be used as a guide or used for inspiration on what footwear you might want to invest in this season. Practical footwear is especially important during this time of the year because of the risk of bad weather. Therefore, I have tried to include items that are either weather suitable or more on trend styles that can be worn on nights out or when the weather is not too bad. Also I have included some outfit inspiration, so that you can get a clear idea of what you can pair your shoes with. 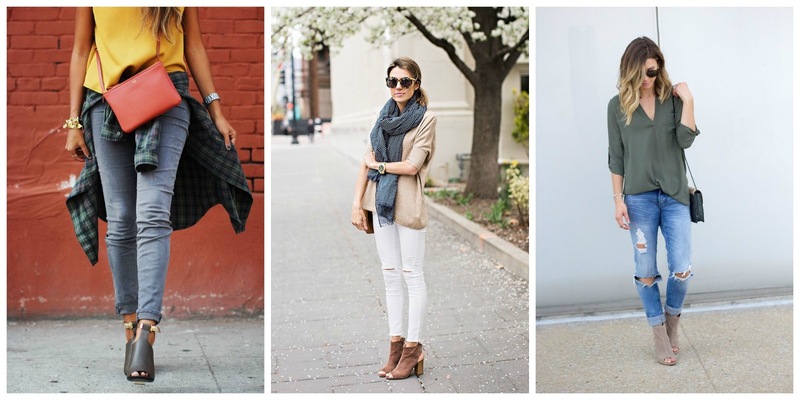 Chelsea boots are a must have staple piece for your autumn/winter wardrobe. They have been popular the past few seasons and that hasn’t changed this time round. They are a great versatile piece, that can be paired with a number of different outfits and can be took from day to night. There is a number of different textures and styles out there to suit everybody, whether you are after some flat leather Chelsea boots for a more casual look or want to throw in a bit of seventies into your look with some suede block heeled Chelsea boots. Prices vary depending on where you shop, but if you are after some that will last you a long time and are a great quality, then definitely going to somewhere like Topshop or River Island is advisable. Lace-up is here to stay for autumn/winter. 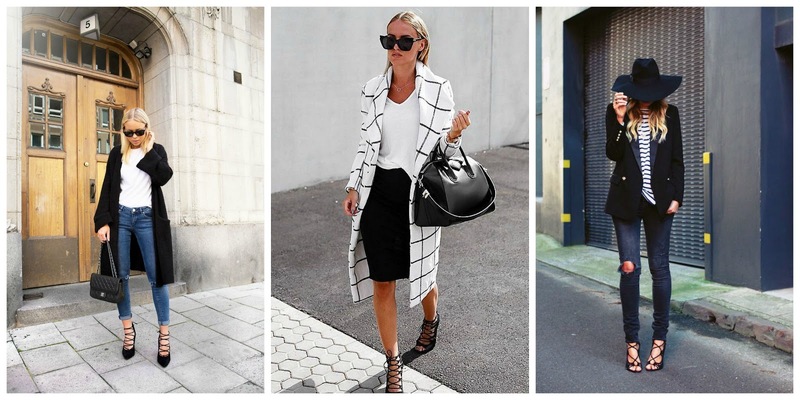 It was really popular throughout spring/summer and it will still continue to be on trend through the colder months. Even though lace-up is probably not the most weather practical, they can still be worn on those days when the weather is not to bad and you want add an extra touch to your outfits with some cute lace-up shoes. Flat pointed lace-up these shoes are really versatile and can be great for dressing up even the most basic of casual outfits. I also think if you pair them with a dress or skirt and tights during this time of year, they will also look just as good. On the other hand, you have lace-up heels that have also been very popular for a while now. They can be a great staple piece to produce a feminine touch to any look. Lace-up heels are great for going on nights out paring them with dresses, skirts, jeans or playsuits/jumpsuits. Another great versatile shoe perfect for an evening event or more dressy occasions. Knee high boots are another shoe that has been popular the past couple of autumn/winter seasons. I feel like this style of boot is one that is definitely something that you either love or hate. For me personally, I am very short so I would find this style incredibly hard to pull off. However, I think if paired with the right outfit and if you find the right length and proportion for you, then they could work really well and you would find them easier to pull off. I think knee high boots work best in outfits that consist of a dress or a knitted jumper and skirt. Again maybe not so weather appropriate, but for evening events or better weather days, peep-toe style shoes are a great investment piece. They are a great style or additional feature for transitioning from season to season. If you purchased a pair now, you could even wear them straight through into the next spring/summer season, which I believe is a bonus. I personally find them really flattering, they add an extra detail to a plain boot or heel, as well as creating an effortless chic look to any outfit. They bring something a little extra to the average basic outfit and help to bring a more relaxed feel to an evening look. Another popular piece back for another season and that has been inspired by menswear.There are many colours, prints, fabrics and design options out there on the high street, as well as amongst online retailers. I also find that these type of shoes are very affordable and you can find some really cheap ones in high street stores that are of great quality. 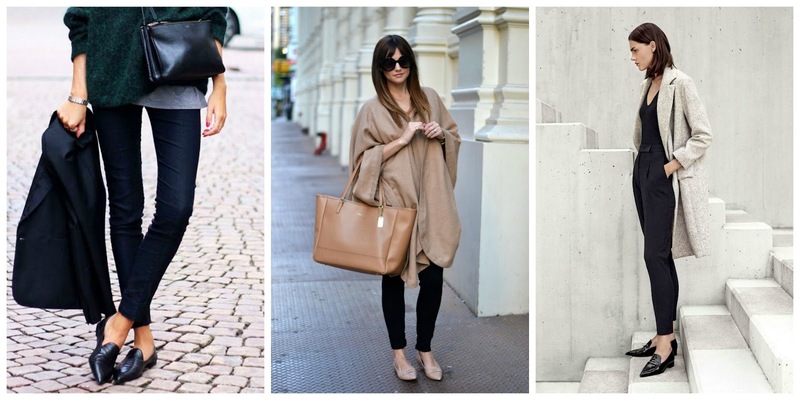 Pointed loafers or flats are great for creating more comfortable and classic everyday looks. I believe that they can be paired with so much, from basic everyday outfits to give an additional feature to a more dressy-casual outfit if paired with a day-dress or skirt. 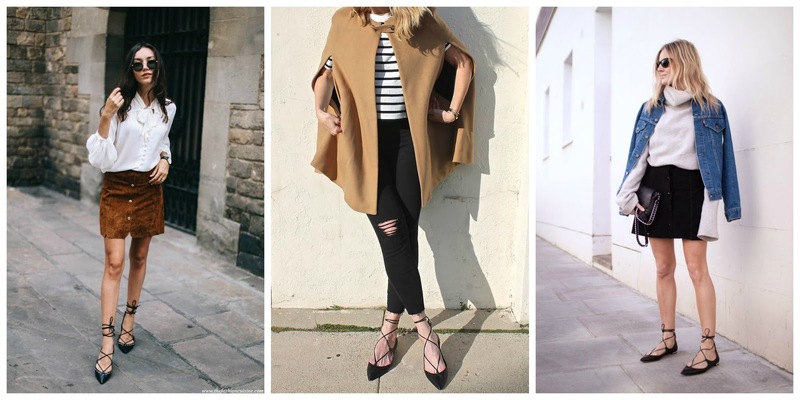 I hope you enjoyed reading this autumn/winter shoe edit post with outfit inspiration included. Let me know what shoes you are going to be rocking this season and what are your favourites. « Tag | Why Do You Wear Makeup?